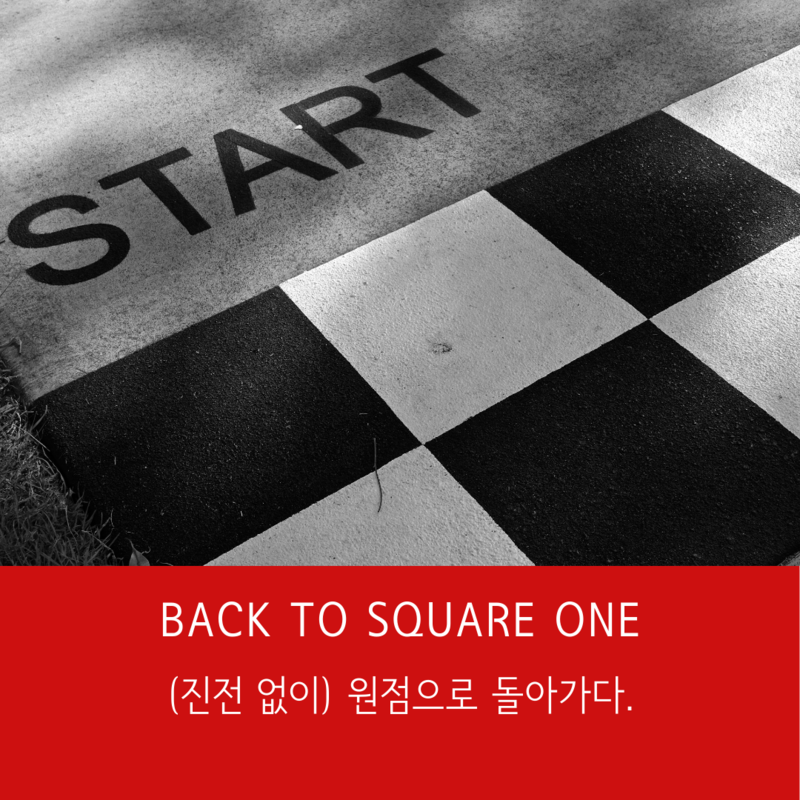 [Idioms] BACK TO SQUARE ONE : (진전 없이) 원점으로 돌아가다. 빅토리아이엘디와 배우는 오늘은 표현은 “Back to square one”입니다. “(일의 진전이 없이) 원점으로 돌아가다.”라는 뜻입니다. Speaker A: If the project fails, then we&apos;ll have to go back to square one. Speaker B: Yep, we&apos;ll have to start again from the beginning.  빅토리아이엘디 팔로우 하시고 매일 매일 새로운 표현 배우세요!